Providing the highest quality residential contracting needs in Columbia and Greenville, SC for over 20 years! Captain Electric specializes in electrical installation services for multi-residential/apartment and new single-family construction projects in South Carolina and surrounding areas. We also provide electrical services for Structured Wiring, Security System Installation, Alarm Monitoring, Whole Home Audio, etc. 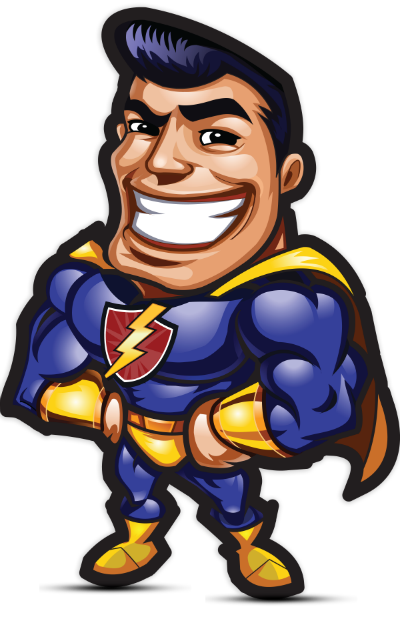 Captain Electric is here to help you with all your electrical plans and needs. New construction; single and multi-family dwellings, smart home automation and community amenity centers is our staple in the great state of South Carolina. We proudly work right alongside with nationally recognized builders as well as established local builders in the surrounding Columbia and Greenville locations. With advances in technology and equipment capabilities, it is important to hire a contractor with the knowledge and experience to utilize them to their fullest. Our TEAM and focus is to provide a turn-key, low cost and highly efficient product day in and day out. If you’re in need a company that has the know how to simply meet all your deadlines with the highest quality and integrity, all we ask is to look further as to why we are South Carolina's #1 residential contractor. 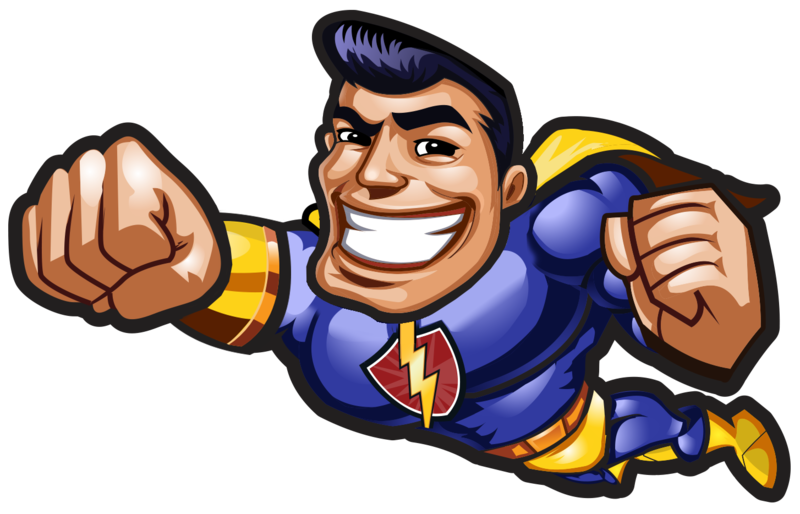 Captain Electric will embrace the opportunity to discuss future endeavors, how we operate and can adapt to your building specifications and timeline.